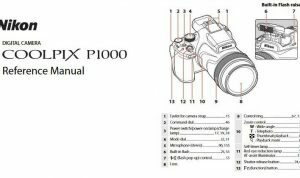 Nikon Coolpix 300 Manual is aimed to fulfill the needs toward information of both technical or instrumental issue among this digital camera product especially for Nikon Coolpix 300. Nikon Coolpix 300 has a large 2.5″ TFT viewfinder, optical viewfinder, memo function, touch screen, pen, playback function, freehand writing, audio recording and 4MB internal memory, which was a lot back then actually. It was basically a PDA with a digital camera. The lens is a 6.2mm (45mm lens 35mm equivalent) fixed focus lens with a range of 65cm to inf in normal mode and 14 to 23 cm in macro mode. Images are captured on a CCD based sensor with 330,000 pixels, with a resolution of 640 × 480 pixels in JPEG format. When Nikon Coolpix 300 was firstly released to the market? 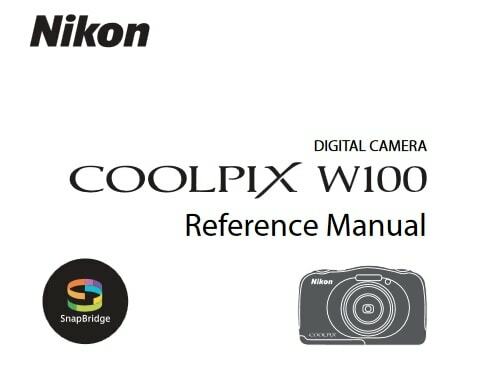 How much the price when Nikon Coolpix 300 firstly released? Nikon Coolpix 300 is an early digital camera from Nikon released in 1997. In the first release, The Nikon Coolpix 300 pricing is set at $799. Now, if you’re interested to own this compact digital camera device, you can get it in several online stores by paying unknown price for Nikon Coolpix 300. 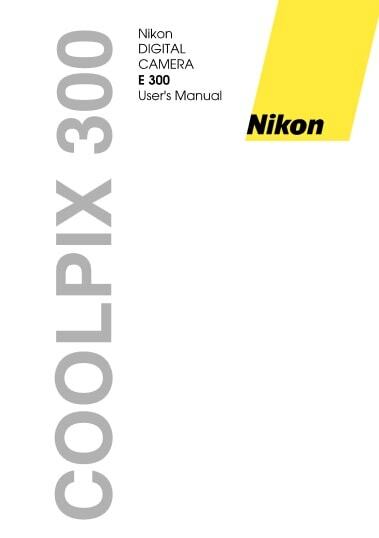 Feel free to download the nikon coolpix 300 manual user guide at below.